Is T-Mobile's 5G Plan Just a Pipe Dream? John Legere, the belligerent, potty-mouthed boss of T-Mobile US, is famous for ranting about his bigger rivals' shortcomings. He is also quick to pounce on any opportunity for self-promotion, and justifiably regarded as something of a marketing genius. "Every time he says something it sounds fantastic," says Bengt Nordström, the CEO of the Northstream market-research and consulting group. "When you read the small print there are always strings attached." Was this a classic bit of legerdemain from Legere, or can the self-styled "Uncarrier" really pull off such an ambitious network move? 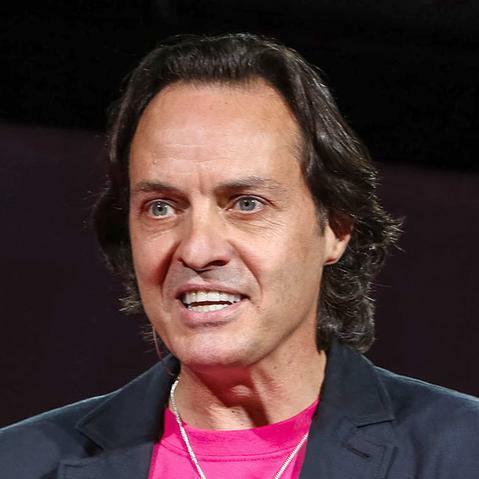 T-Mobile US CEO John Legere bares his teeth before going into 5G battle. Both Nordström and Heavy Reading Principal Analyst Gabriel Brown think the plan is feasible from a technical standpoint. 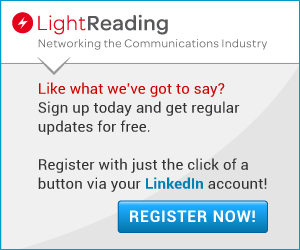 "It basically maps to the timeline for non-standalone 5G radio standards, availability of the first commercial equipment and the spectrum allocation," says Brown. "My expectation, at this stage, is that Ericsson and Nokia will upgrade their current state-of-the-art LTE base station platforms to support 5G NR," says Brown. 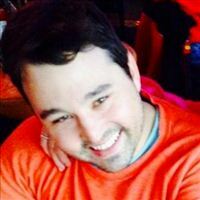 "Both vendors have recently introduced new platforms and it is unlikely, although not impossible, they will introduce new RAN [radio access network] equipment that can be deployed commercially at scale in that timeframe." Nordström is in broad agreement. "From 2019 operators will [start to] replace existing legacy base stations that are too expensive to upgrade with multi-standard, multi-frequency equipment," he says. "Operators could then allocate network resources in those base stations to 5G if they so wished." That is the theory, in any case. The business case means the reality is likely to be quite different from T-Mobile's nationwide-5G-by-2020 plan. Spectrum, standards, technology all align for T-Mobile to deploy 5G in this timeframe. An operator with this set of circumstances would need a very good reason not to pursue 5G. I think we'll see very similar models in Europe with the 700 MHz allocation. Also, I think you underplay the advantages of multi-connectivity and software-confgurable radio in combined 4G/5G networks. These are basically the reasons I've been bullish on 5G deployment -- much more so than my analyst peers. There goes that cheap 600mhz buildout the article spoke about. Sounds like we have entered into the fake 5G era. Let the mudslinging begin ladies and gentlemen! Neville Ray said in his blog that mmWave will be part of the network (although he didn't say exactly when). Remember that T-Mobile got 28GHz and 39GHz holdings when it bought MetroPCS.